My tip for cold weather riding is buy good gear! You get what you pay for. Make sure you buy something that allows for flexibility by adding or removing layers, and should be waterproof. If cost is a restriction you still can get good gear, but look in different places: garage sales, Craigslist, eBay, and Amazon (don’t forget to use Amazon smile for Azusa StreetRiders when ordering from Amazon). I check motorcycle manufacturer’s sites for items that are on clearance. You can save up to 60% in a lot of cases. Snowmobiling gear is a great option, as it’s high-tech. If you invest in battery-operated heated gear, be advised this gear does not last long and with the cooler temperatures the batteries lose their power even faster. Gear that you can plug in will be more reliable, but you will have several cords winding through your clothes and you will be tethered to your bike. Do your homework before you buy. Stay warm and have fun! 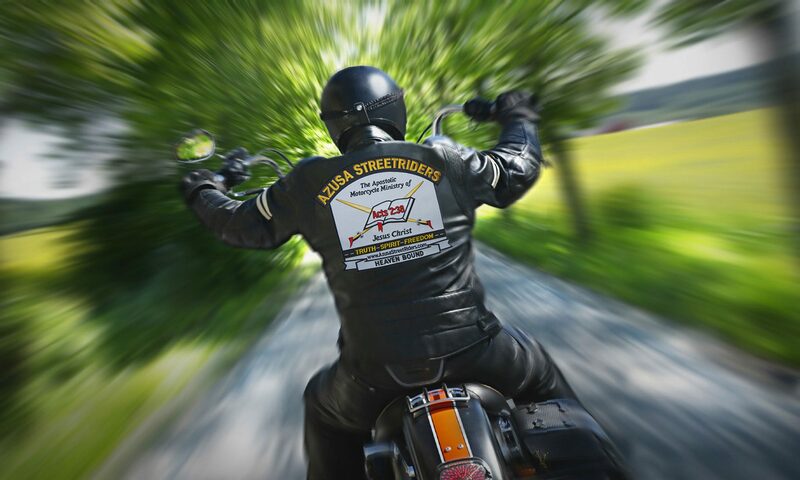 Laureen Theodore serves as elected Treasurer of Azusa StreetRiders International.